After announcing profitability, at a profit of $2.5 billion, from merging its businesses in Russia and Southeast Asia with local competitors, cab-hailing company Uber has turned towards its favourite market—India. The San Francisco-based company plans to channelise profits into the Indian market, which is among the top three markets (besides the US and Latin America), to build its products and technology. While the company is committed to investing further in the Indian market, it is also keeping a sharp eye on “eventual profitability”. In 2015, Uber announced an investment of $1 billion in the country to expand its services. It has also set up a response and support centre in Hyderabad with an investment of $50 million. Over the years, Uber is engaged in a fierce battle against Ola in India. 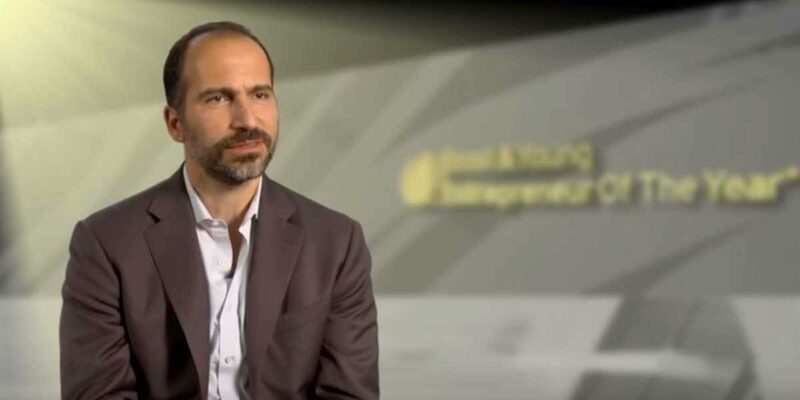 Last month, Uber Chief Executive Officier (CEO) Dara Khosrowshahi, during his visit to India, said India is one of its core markets globally. On the speculation of merger talks between Uber and Ola after the common investor SoftBank led a staggering $7 billion funding in the former, he emphasised that the ride-hailing firm would like to control its destiny in the country rather than the other way round. The company claims to increase the number of trips, globally, to 43 per cent, while bookings grew 55 per cent to $11.3 billion compared to last year. Its net revenue also grew 67 per cent to $2.5 billion, while it cut losses to half compared to a year ago. Uber is aiming to become profitable before 2022 as its ride-sharing business matures and the company reaps the rewards from investments in areas such as autonomous vehicles, Dara Khosrowshahi, CEO, Uber has said earlier. He also asserted that while turning core ride-sharing business profitable in three years the company will continue to make very aggressive investments.